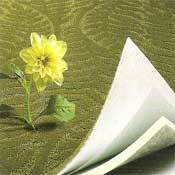 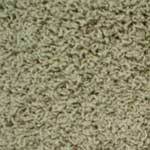 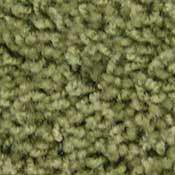 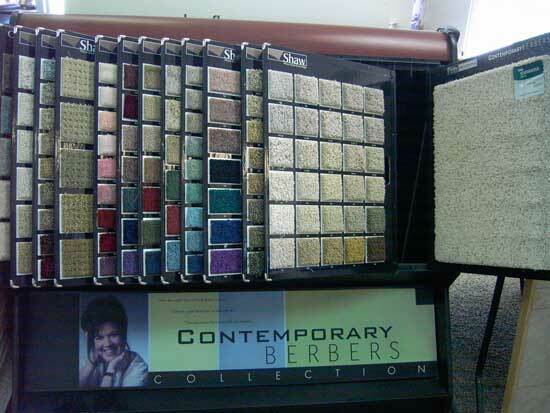 Queen Carpets, from Shaw, is renowned for providing excellent styles for your home at affordable prices. 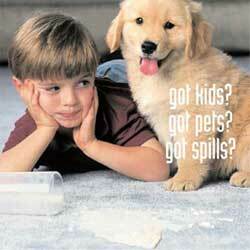 Queen Stainmaster Carpets do exactly that, and more. 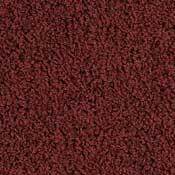 Using Queen's innovative design solutions with Stainmaster's quality carpet fiber, you get a carpet that will look great in your home for years to come. 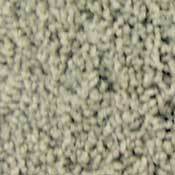 Every Stainmaster carpet comes with their exceptional stain and wear resistance. 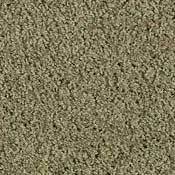 When you purchase a Shaw Carpet Pad or Stainmaster Carpet Pad, you can double your Shaw or Stainmaster carpet warranties while also increasing the comfort and life of your carpet.